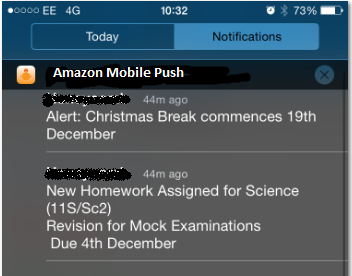 Amazon Simple Notification Service (Amazon SNS) is a fast, fully-managed, push messaging service. 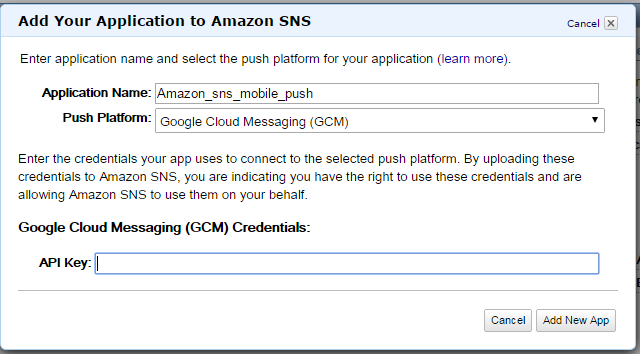 Amazon SNS can deliver messages to mobile devices (i.e. 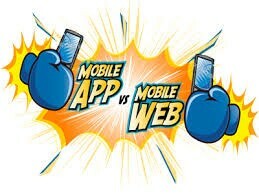 iOS, Android). It transmits push notifications from backend server applications to mobile apps on Apple, Google and Kindle Fire devices using a simple API. You can send a message to a particular device or you can send a message to every device that is subscribed to a particular SNS App. 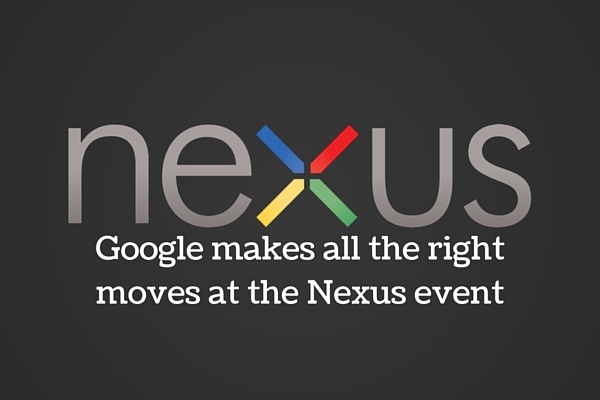 Best of all, you can start using this feature at no charge. The AWS Free Tier means all AWS customers can send one million push notifications per month across iOS, Android and Kindle platforms at no charge. After that, you pay $0.50 for every million publishes and $0.50 per million push deliveries. Create an app and register devices from the SNS tab of the AWS Management Console. Then, register the endpoints using the tokens supplied by each user device that registers for your notification service. You can integrate php script at server side to create endpoint dynamically for device token by calling SNS CreatePlatformEndpoint function. This function will return an ARN (Amazon Resource Name) that uniquely identifies the device. Send/Publish messages directly to a specific device by calling the Publish function with the device's ARN. Download AWS SDK for PHP use it to write a simple application to publish notifications over devices using SNS API. And voila! The message will appear on the device!